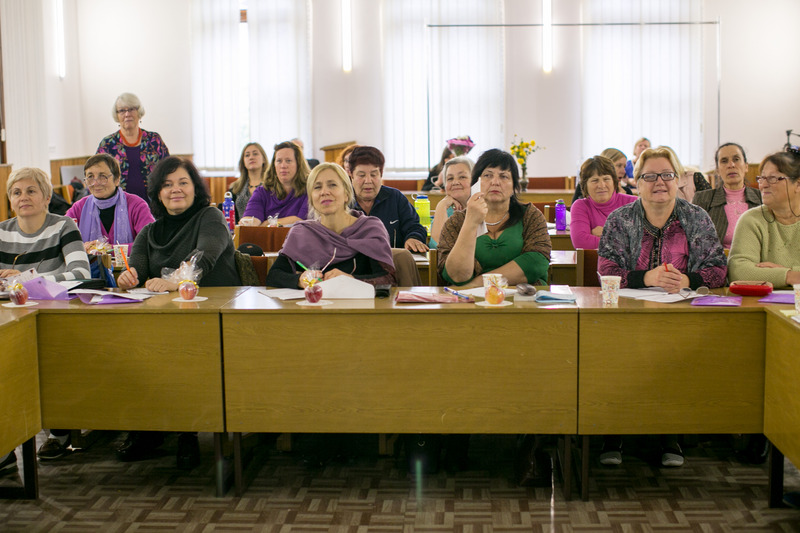 10 years ago began the women’s ministry of the International public organization “Olive branch” in Ukraine at the International Women’s Christian Conference in Irpin, Kyiv region. 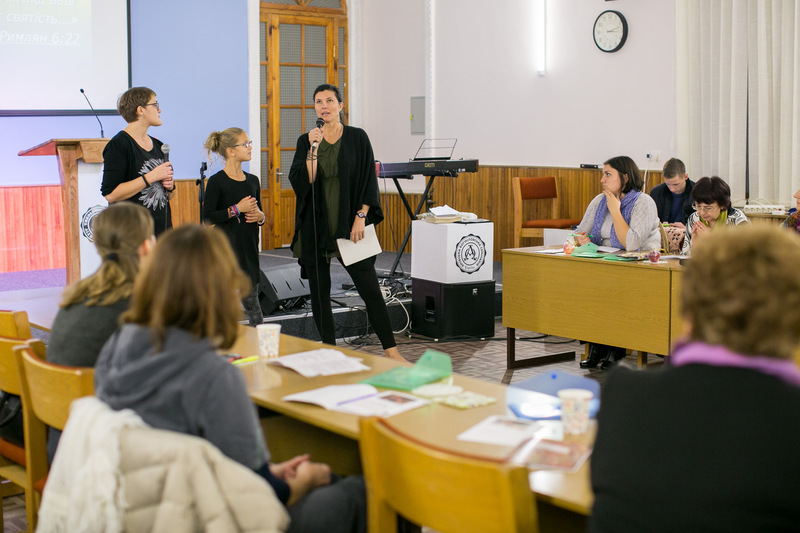 Every two years, women gather at a conference to share experiences and encouragement in the ministry. The program of the conference included plenary and sectional meetings, where the problems of women’s service among the military in the conditions of the aggression of the Russian Federation and the conduct of hostilities in the east of Ukraine. How to bear God’s love in hearts, wounded by war, full of anxiety for their husbands, sons, and even the tragedy of the loss of a loved one? The experience of the work was shared by sisters from different regions of Ukraine and from abroad. – Service to the wounded. The delegation arrived from 9 regions of Ukraine and from the USA. There were 65 participants. The conference was opened with a prayer. At the opening of the conference, a welcoming speech was made by Valentina Korenevich, president of the Olive Branch Ukraine, the head of the female ministry of the International Organization Olive Branch, Caroline Grube, who also introduced guests from the United States. 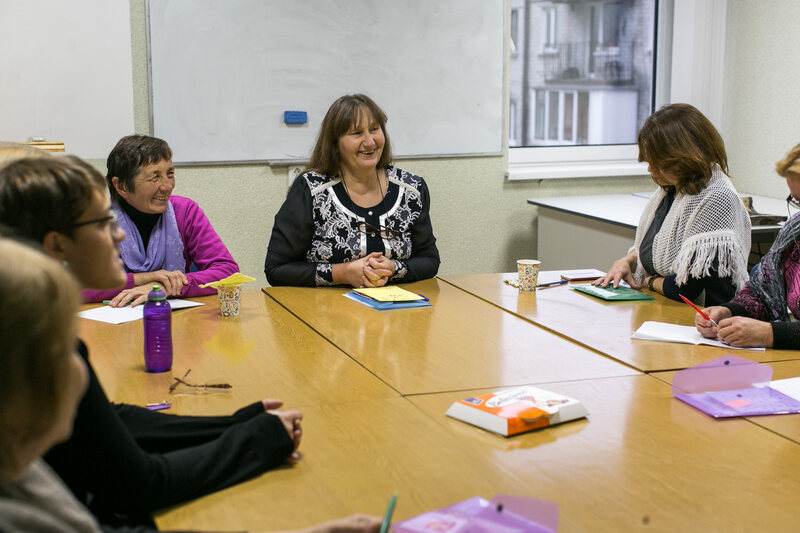 • “Fruits of the female ministry “Olive branch” in Ukraine and new challenges” Jeanne Szeged, head of the women’s ministry of the “Olive branch Ukraine”. • “With an open heart to serve. The role of women’s groups in the military church in creating a positive moral and psychological climate in military families “Caroline Grube, the widow of the lieutenant colonel of the US Army. • “A woman in military service: overcoming fear and feelings of loneliness” – Summer Reborn (Summer Raborn) serving in the military reserve of the US Navy. • “Spiritual First Aid Kit” by Linda Sheimo, Colonel in the US Army Reserve. • Valentina Khimich, who is working on the widows of the ATU fighters, spoke about the forms of work. • “How to prepare for a meeting in the family of a serviceman from the war zone” – Priscilla Meadows Arthur, wife of a chaplain military captain, retired captain of the US Army. She arrived with her daughter Isabella, who also shared what the child feels when her father is in the war zone. She told me what her mother was doing to make her feel secure. 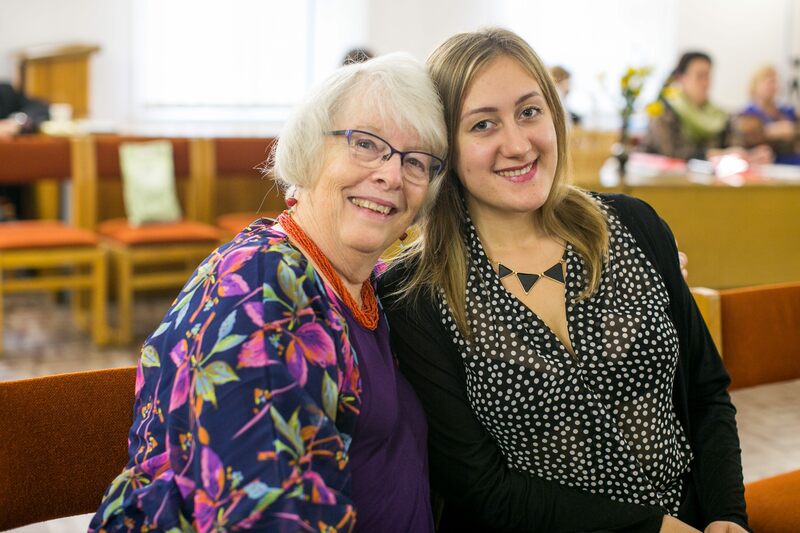 • “How to protect yourself from emotional burnout in the family and support the vital forces of a serviceman, prevent suicidal moods” – Galina Starchenko, a chaplain, a practicing psychologist, spoke. Galina works on the International Trust Line Emmanuel. 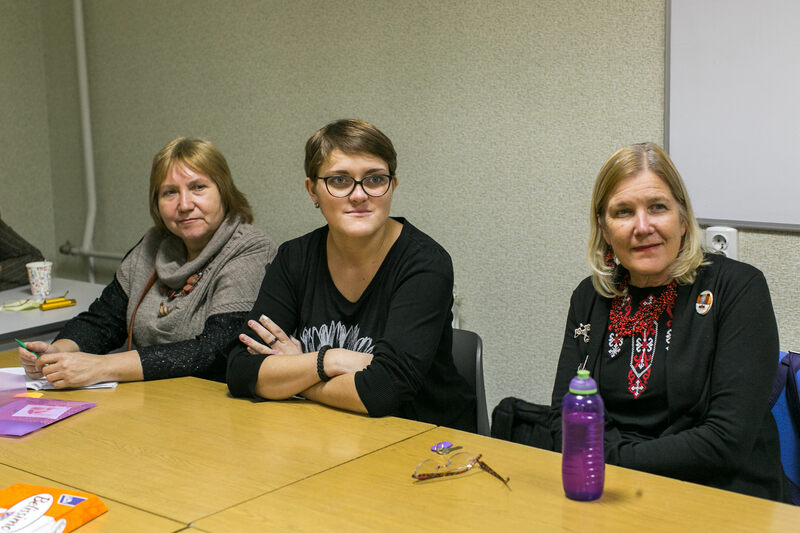 • “Emotional burning out – how to recognize and fight” was shared by Natalia Mozharovskaya and Tatyana Ulko, who lost her child from a serious illness (Zhitomir, Deborah Women’s Club). Also, the services of clubs, discussions in sections were presented. 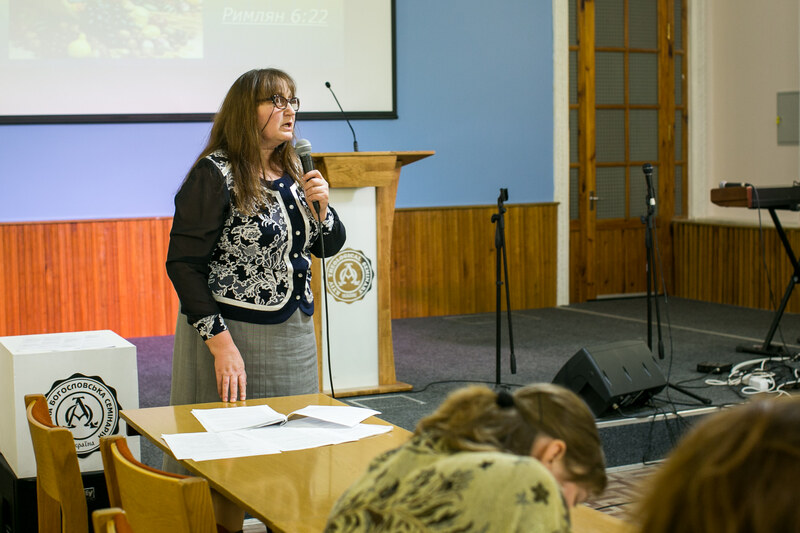 “To serve the talents with which God has blessed us” Tanya Cheremisina (Club “Women’s Heart” Kherson). Master class of making flowers and bookmarks, frames from ribbons. Through the needlework comes to them many women who there hear the Gospel. Also said the sermon of Jeff and Nancy. In Cherkassy, ​​the “Olive Branch” opened the Center for Hospital Chaplaincy. Report on the work of the center of hospital chaplains was provided by Nikolay Dudko, Cherkassy. The subject of “PTSD and the family of a serviceman” was opened by the hospital chaplain Galina Filatova, Cherkassy. A free microphone worked, where the sisters could speak about what they had heard at the conference. Closing of the conference and summing up the results. 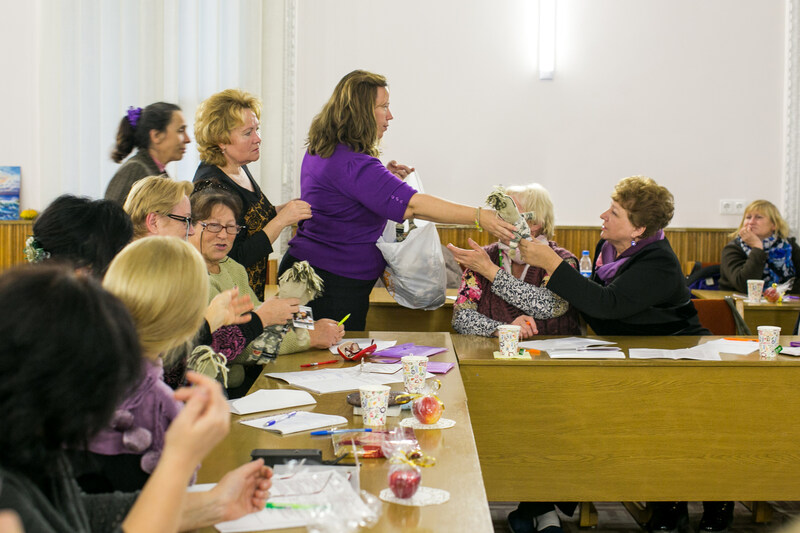 The resolution of the conference was adopted, all participants received gifts – exclusive aprons sewn by Galina Ganulich (Gostomel, Kiev region), Galina Danyuk (Irpen, Kiev region), and Olga Logvinenko (Brody, Lviv region). Sisters had to work hard, because they sewed 65 aprons. It is a symbol of our willingness to work for God.